Ha’ane is one of those names like Rhianna or Beyonce or Adele – she needs no last name, but it is Leon Guerrero. 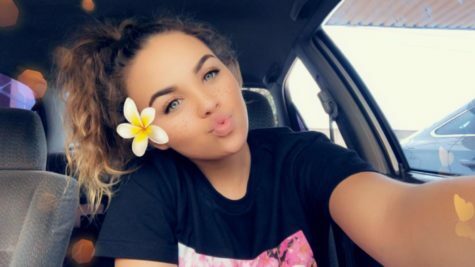 A current junior and a very interesting person outside of school, Ha’ane does a bit of everything. She had surgery on her elbow when she was in the 7th grade just the day before Thanksgiving because a part in her elbow was dead and lost nutrients. 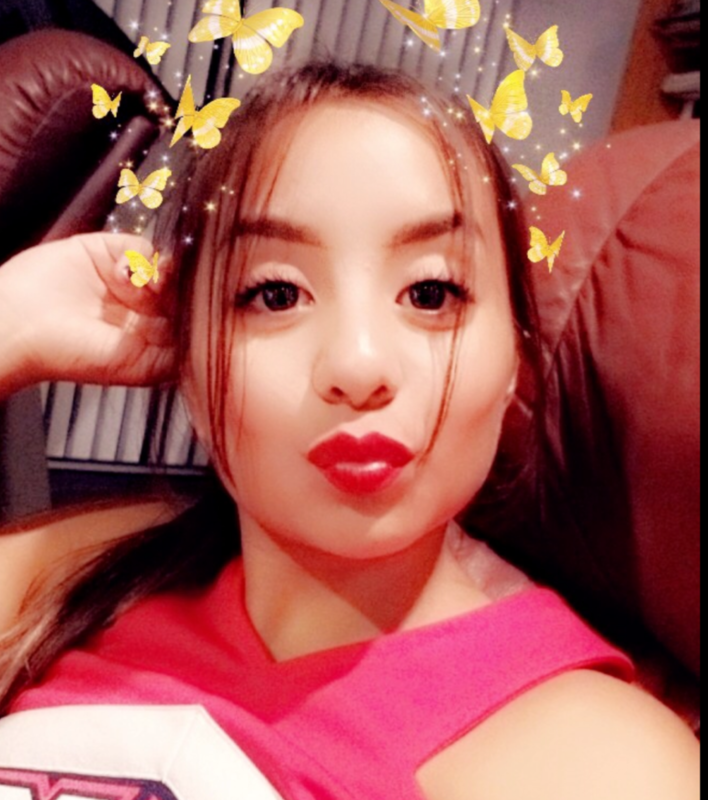 On her free time she really enjoys gymnastics, diving, cheerleading, and…hula dancing. She started all of these activities at a very young age and has done it ever since except for this last year. 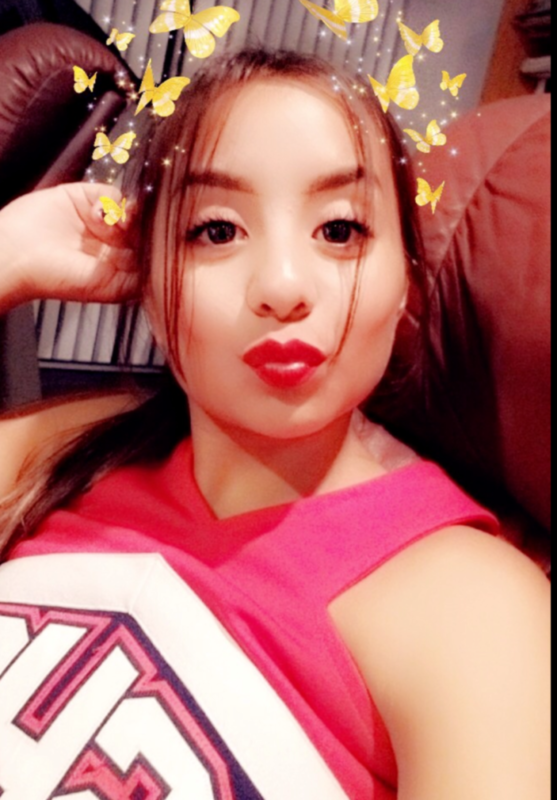 Ha’ane stopped doing gymnastics after being a 2-state gymnastics champion, and decided to join the Sahuaro cheer team this year for the first time. She says she really enjoyed it because she was able to mix in her gymnastics experience into cheering. Hula dancing has also always been a really big part of her life. 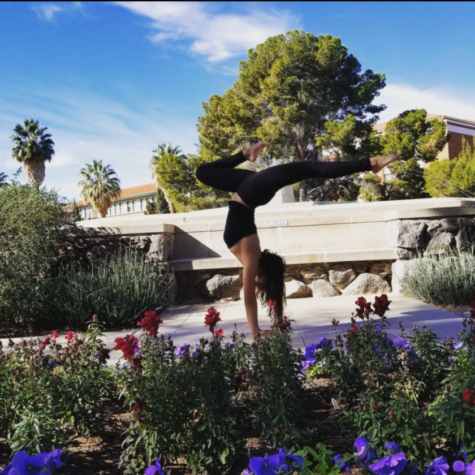 She was basically forced into it as a child but said it has “became a part of me.” Originally from the island of Guam, she is a mixture of Navajo and Greek. 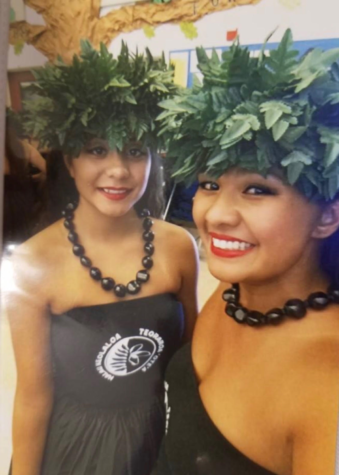 Ha’ane (pronounced Ha-on-e) mainly does hula dancing with her family but has gone to Tempe Arizona for the Aloha Festival. One thing that hula dancing helped Ha’ane with was whenever she gets angry, hula dancing has always helped calm her down. 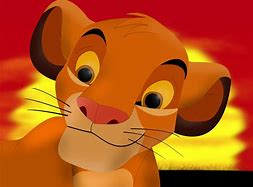 Ha’ane tries to live by the movie “The Lion King” because Simba is always trying to find adventure and always worrying about his family – something she can really relate to. She loves adventure and she is always trying to do right by her family and protect them.